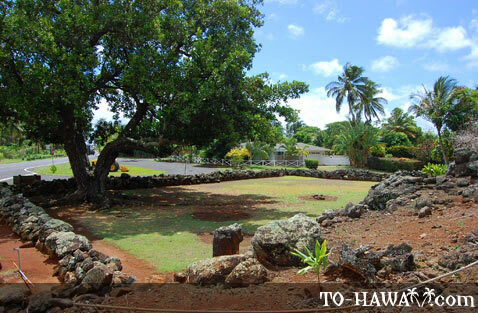 Wailua, located on Kauai's east shore, is a major tourist destination on the island. 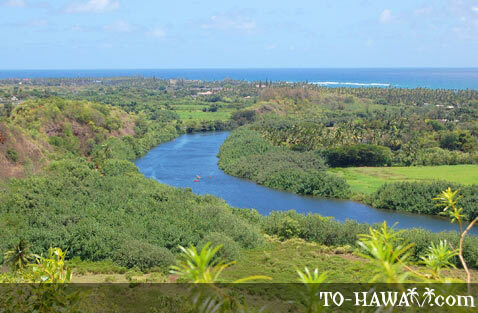 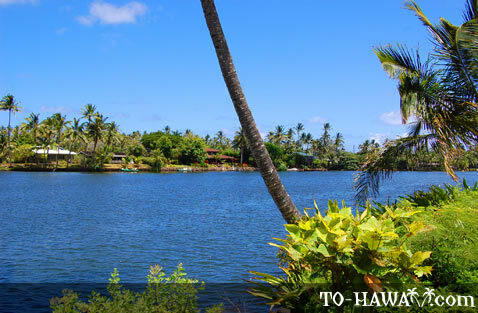 The main attractions here are Wailua River and Fern Grotto (accessible via boat or kayak). 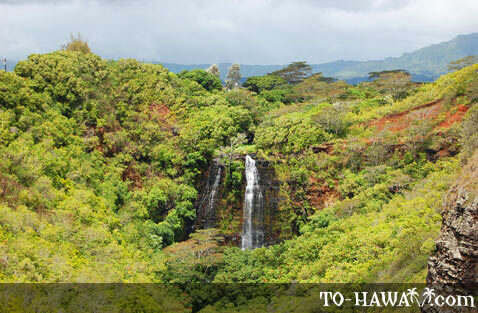 Also, there are two popular waterfalls in the Wailua River State Park – Wailua Falls and Opaeka'a Falls, as well as a few good beaches and ancient heiau sites. 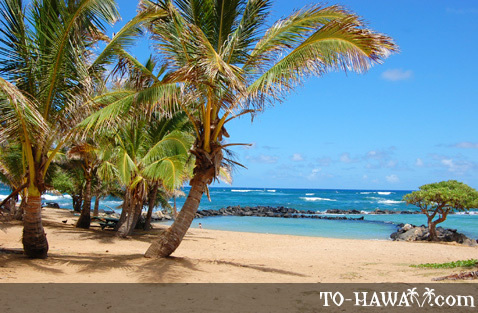 This side of the island is also called the Coconut Coast, and you will see why as you approach Wailua. 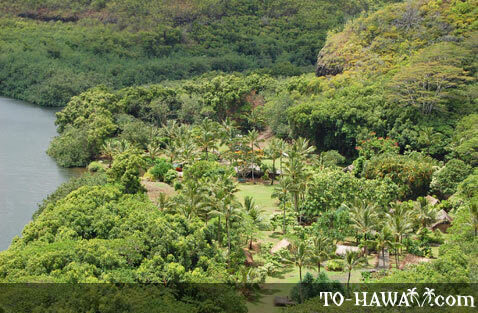 You can see numerous coconut trees all over. 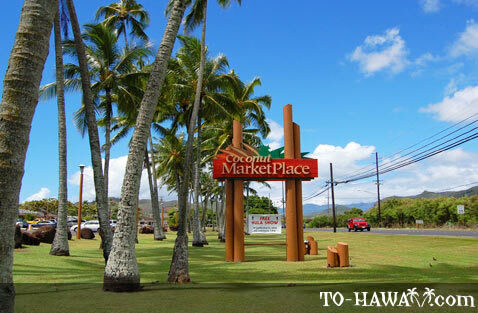 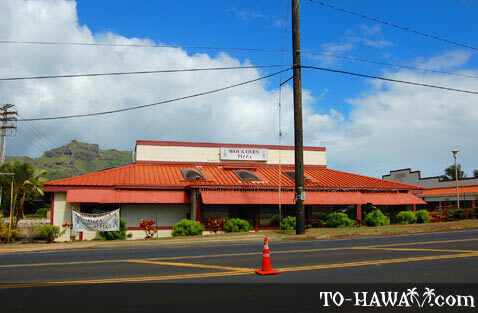 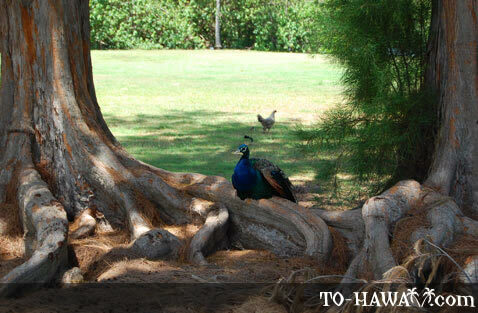 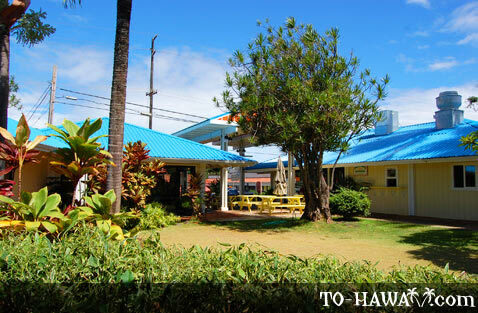 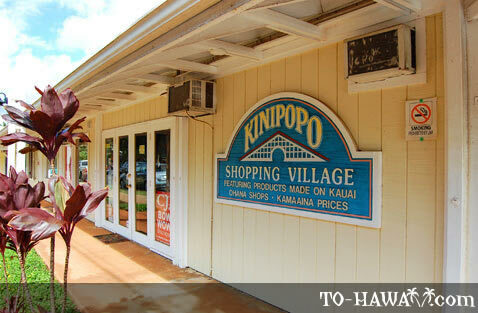 And just like nearby Kapa'a, Wailua offers plenty of shopping and dining options. 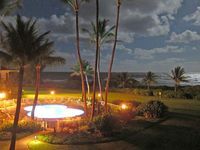 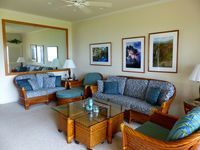 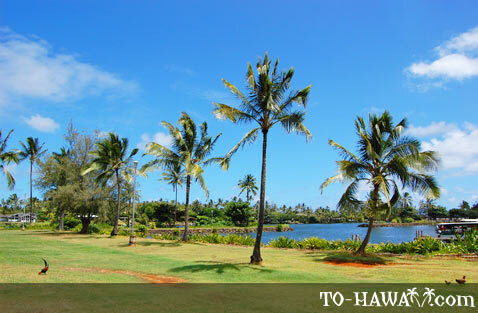 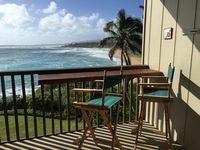 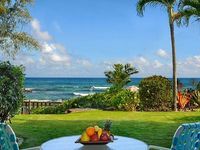 Gorgeous Kauai Beachfront: Private & Central Island Location!